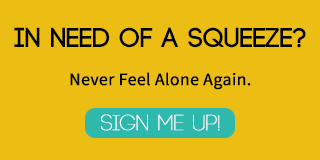 Parents of sensory-seeking kids know they will go to any lengths to get their sensory needs met. 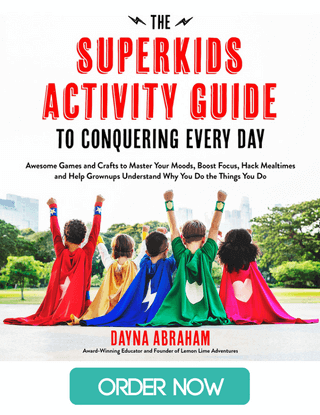 My kiddos will chew on random objects, lick public bathroom doors (yep, it’s happened), and touch EVERYTHING. But, if I can keep their sensory needs met in safe ways, I’ve found that they tend to touch random things much less often. 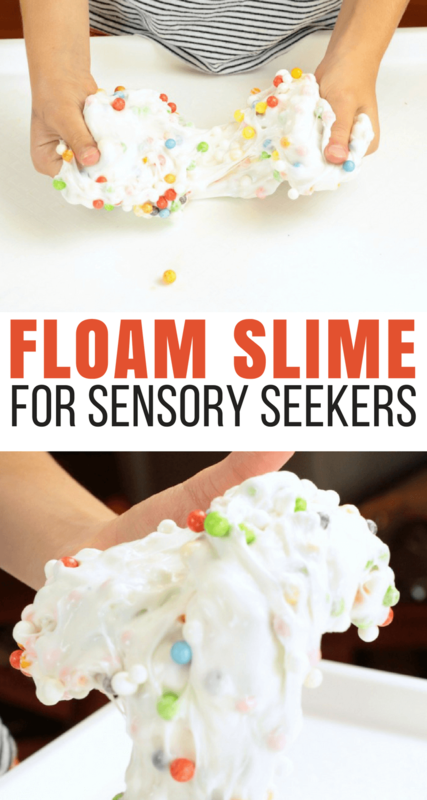 My kids love the sensory input they get from slime, and this totally awesome floam slime for sensory seekers was a big hit with my youngest! 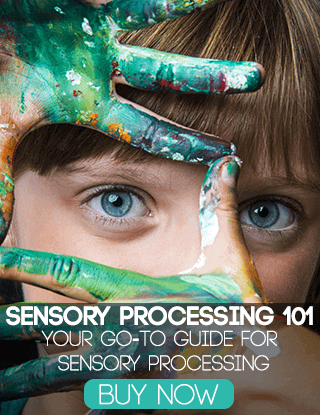 Not every sensory seeker will like this version though, my older kiddo did not like the addition of the styrofoam balls and much prefers smoother textures. 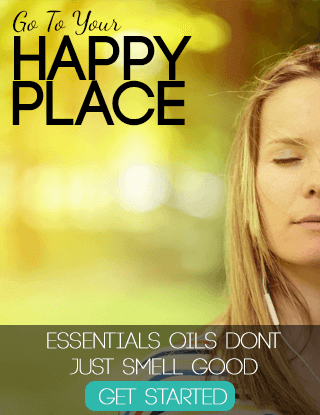 But if your kids love unexpected textures, this would be a fun sensory experience for them. 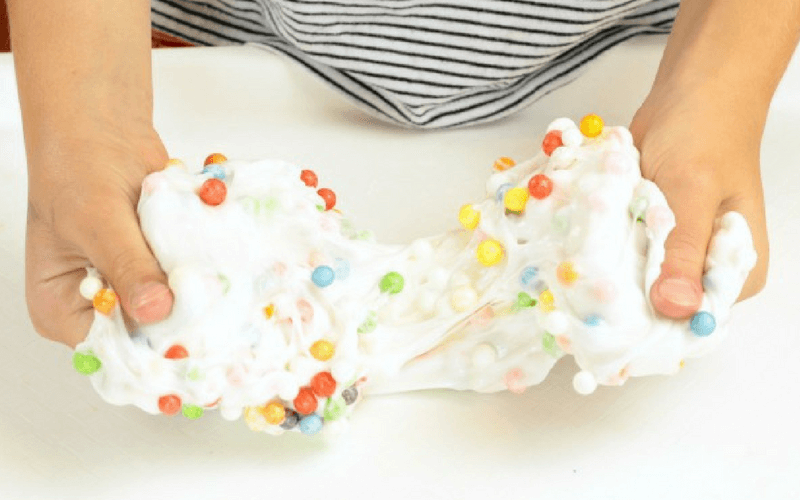 Using just a few supplies, you can make this tactile slime that sensory seeking kids love! I like to use equal parts laundry starch and glue in my slime recipes, with just slightly less than one part of water. I’ve found this makes the most consistent textured slime. Some slime recipes are a bit too liquidy for my kids, but they love slime that is a bit stretchier and less flowy, so that’s what we make. 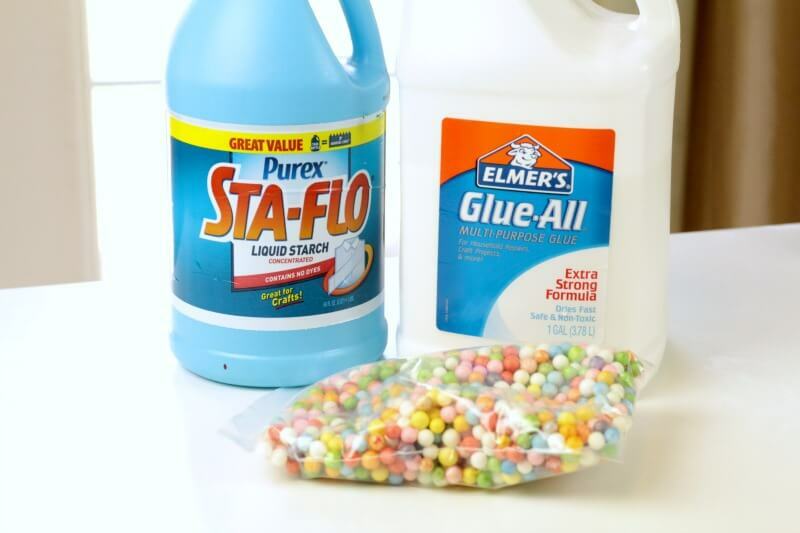 Mix your glue and water (we usually use four ounces of glue because the little bottles hold that much glue) and add the Styrofoam balls to that. They will float on the top, but that’s OK.
Add in your starch, then mix with a fork until it starts to gel, then move to mixing with your hands. After a few minutes, the slime will be ready to play. 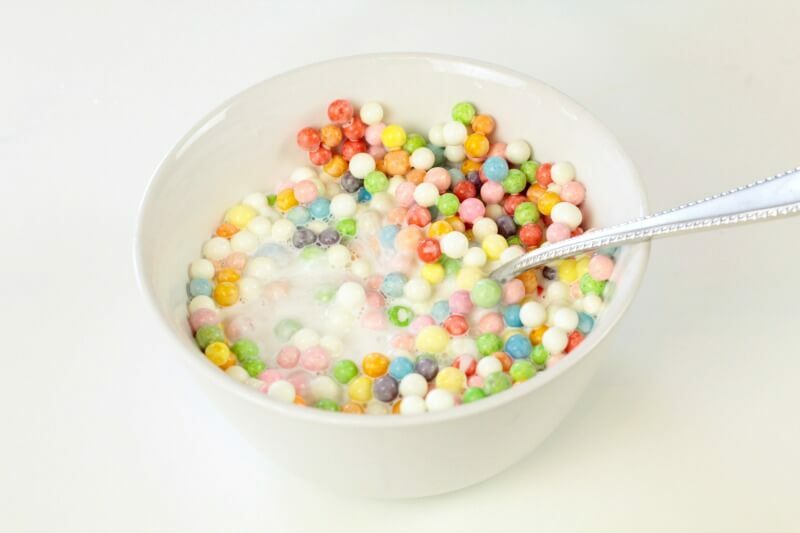 The Styrofoam balls will fall out of the slime, but you can pick them back up and work them back into it. 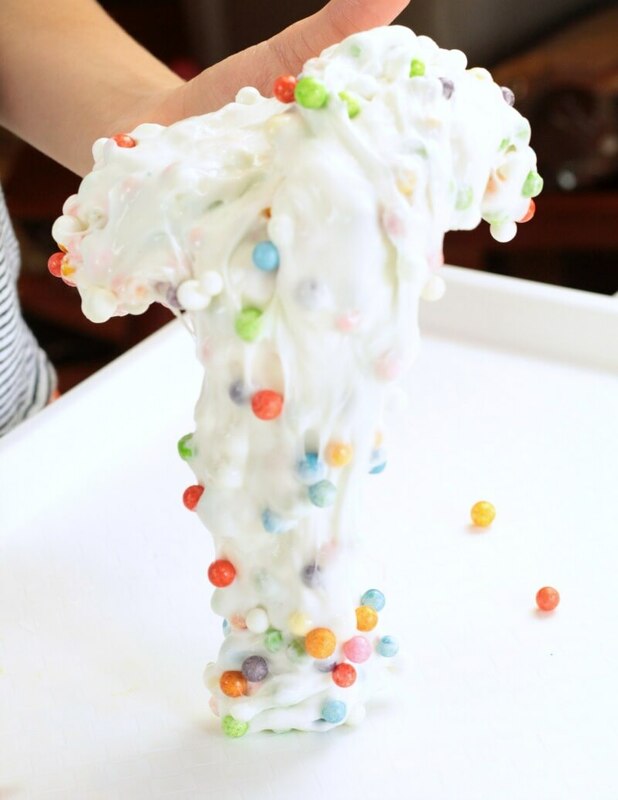 Floam slime isn’t just about the tactile experience, kids can also learn about science while making slime. Slime is formed when the chemicals in the starch and glue react, creating flexible polymer chains much the same way that flexible plastic is made. 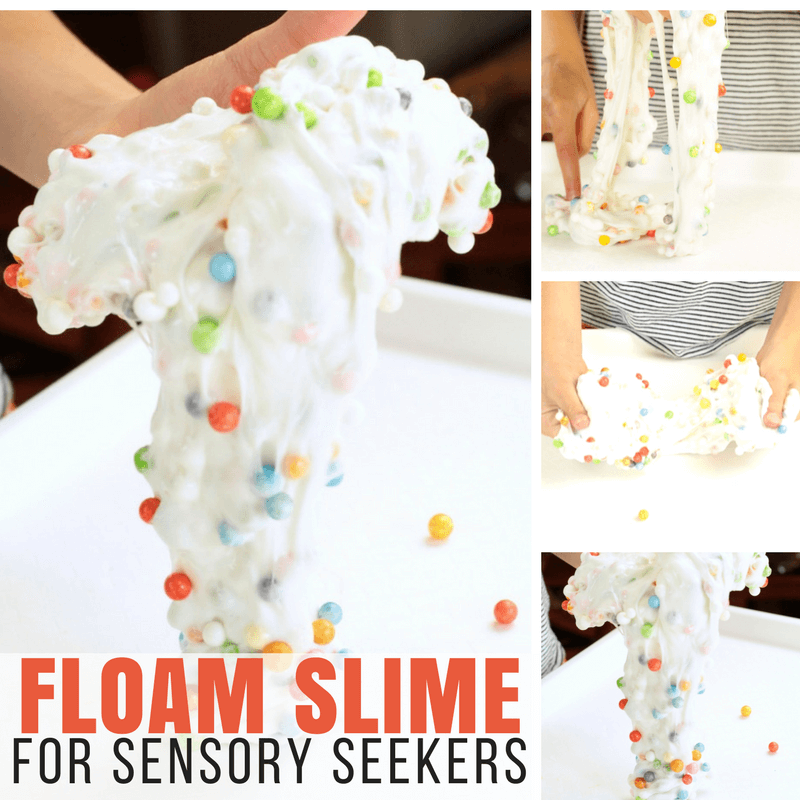 If your kids are into science, they’ll love this aspect of floam slime. 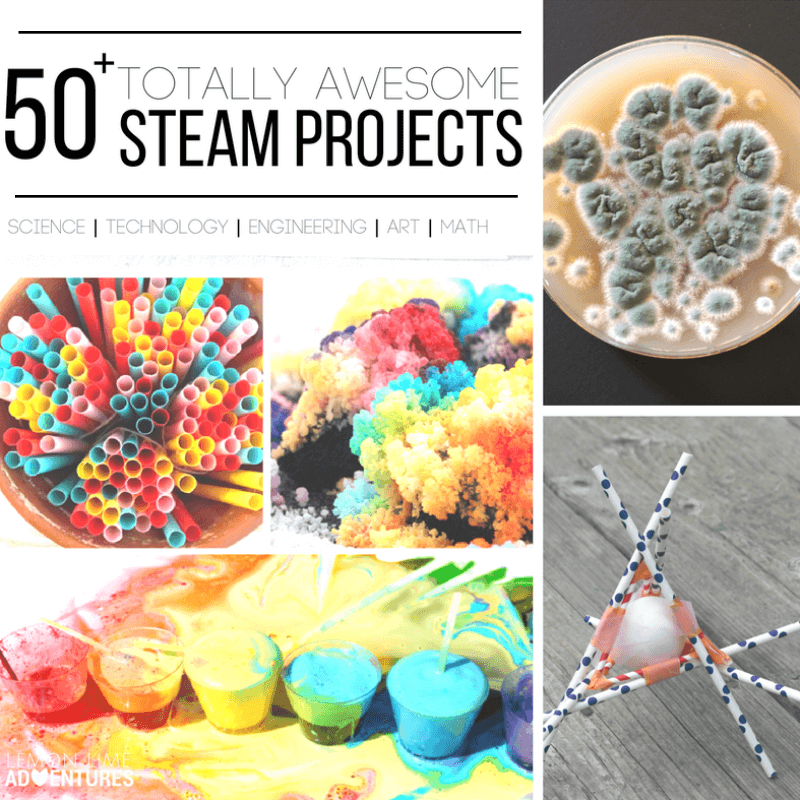 Looking for some more STEAM inspiration that use can use right now? 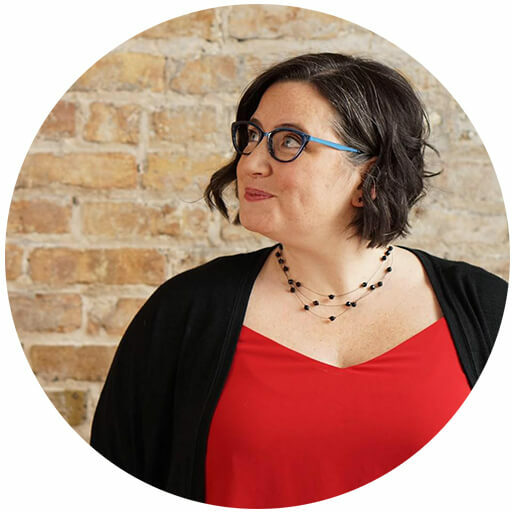 Instant gratification style? 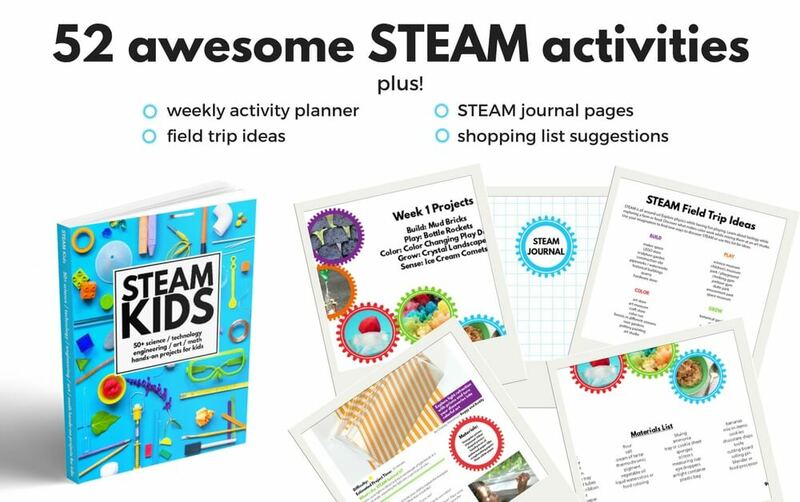 Check out STEAM Kids: 50+ Hands-on Science, Technology, Engineering, Art, & Math Hands-On Projects for Kids ebook! 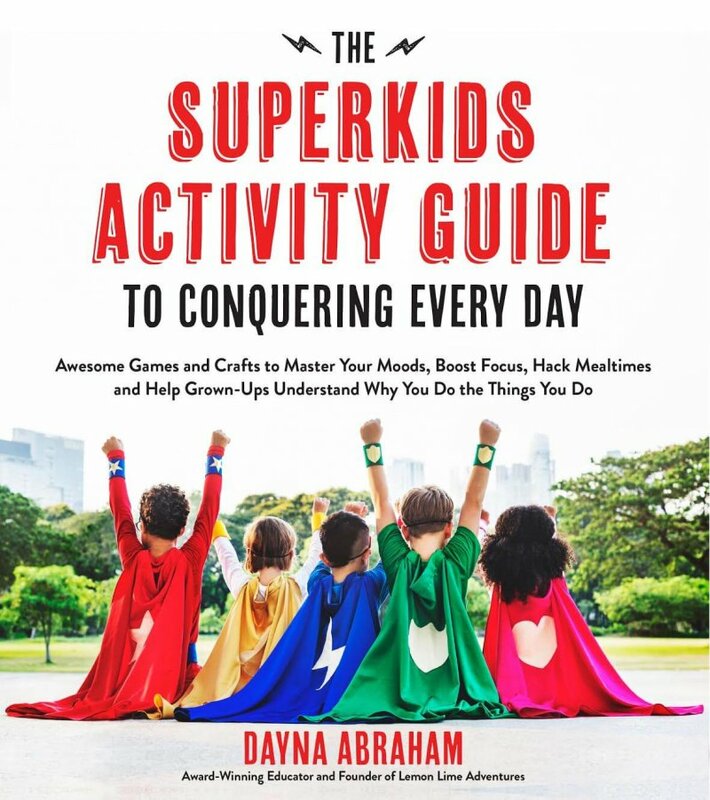 It’s packed full of a year’s worth fun learning activities that will wow the boredom right out of your kids.